Under the Crown of Spain, what is now called the Holman Ranch was part of the lands bestowed to the Mission San Carlos Borromeo del Rio Carmelo. When the Mexican government secularized the mission lands, one of the first ranchers in Carmel Valley, Don Jose Manuel Boronda, was granted the Los Laureles Rancho—6,625 acres that included what is now . 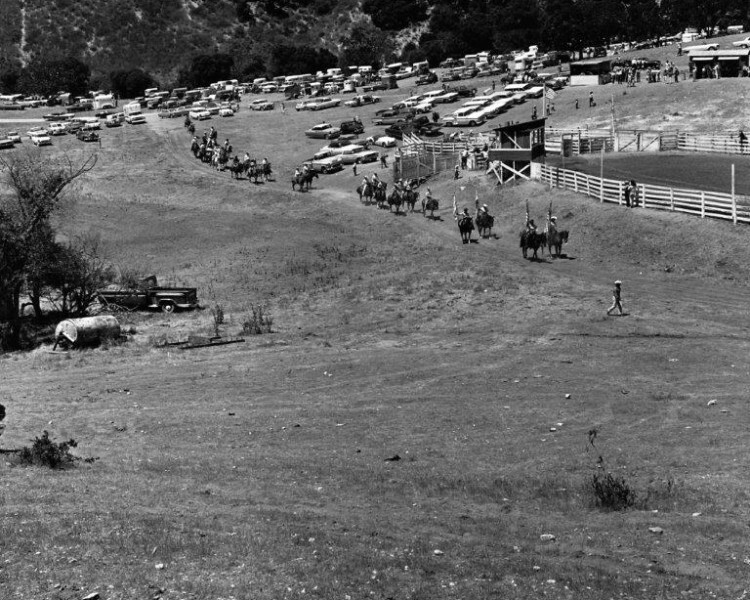 Their ranch passed through many hands until the Pacific Improvements Company acquired it in 1882.